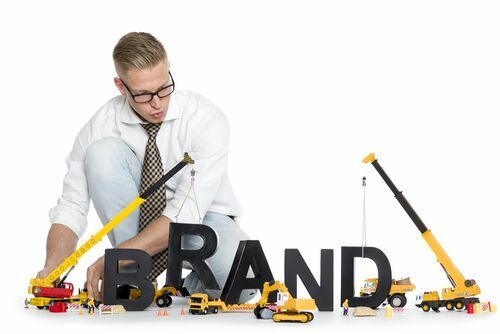 Building and maintaining a brand in the modern marketplace requires using every tactic available to you to get customer attention and interest. One of the most powerful tools you can use to help your brand grow and thrive is brand consistency. Brand consistency means constantly using a consistent image, voice and message in presenting your brand. Whether you use print, video, social media or other venues for marketing, your brand’s look, it’s tone and what it stands for should stay the same. Stay consistent in social media, blogs and websites: You can expand your brand’s reach significantly by using online resources, but those same venues can cause harm if your brand isn’t presented consistently. You know what your brand represents, so make sure it reflects those factors everywhere it appears online. Ensure your brand’s persona comes through in your Facebook postings, Twitter tweets and blog entries. Mixed messages will confuse your customer base and reduce your credibility and acceptance. Maintain professionalism and keep business and personal identities separate. Maintain consistent visuals: The visual identity of your brand should be kept consistent across all platforms, from logos to packaging to advertising. Decide on a color scheme and any images or designs that will represent your brand. Keep fonts and typography consistent as well. For example, consumers reliably know what they will get in a bright red soft drink can decorated with distinctive swirls. These types of visual cues will make your brand immediately recognizable and distinct from its competitors, even on crowded retail shelves. Remember your audience: Use what you know about your customers to develop your brand, then maintain that brand image, atmosphere and attitude throughout all marketing, advertising and branding efforts. For example, garden equipment appeals to a very eager and interested customer base, and its brand identity could include concepts of self-sufficiency, back-to-nature living or outdoor fun. Using marketing techniques more appropriate for young urban dwellers or middle-aged professionals would probably not work and would be inconsistent with your brand’s identity. Are you maintaining brand consistency in all the places where your brand is seen, purchased, or marketed?